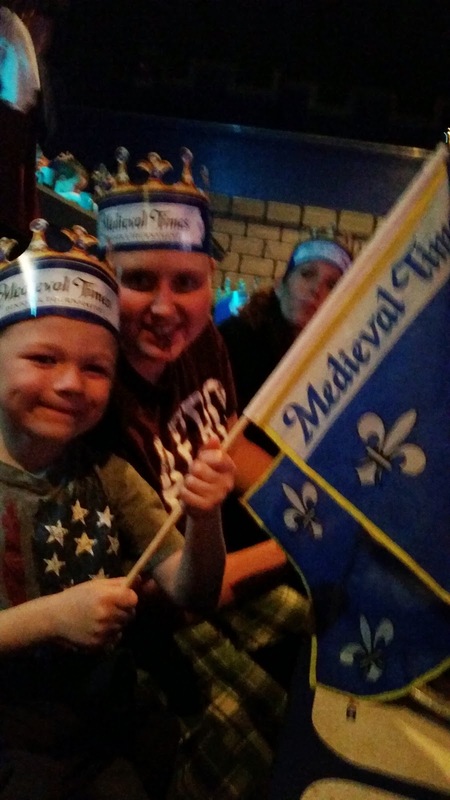 We had the pleasure of attending a early evening show at Medieval Times whilst in Orlando, FL. Mac is a five year old so it is more convenient to go to a earlier showing. They have several options to choose form so schedule according to your family needs. We arrived a bit early as suggested to tour the outside museums. The King came out with a royal welcome to greet us. This really played into the start of feeling like you were back in the Medieval Era. We took a short gander around the different museum displays and buildings. This was a nice way to walk out some energy for little one's who are about to sit for the show. It does not take an hour to tour but definitely arrive early. Some of the best areas was the real old time weapons, kitchen utensils and even Hawk lair. Once we entered the castle we were greeted with royal knighting. For a fee you can be publicly knighted by the King. They have a huge double room display of fun souvenirs to look at and purchase! Once in the arena our serves quickly took our drink and food orders. Get ready to EAT with your hands! There is something for everyone, even vegetarian options. The menu is as follows: Soup & bread, chicken, potato, spare rib, and a pastry. Non-alcoholic drinks are refilled for free. They also provide some fun flags to cheer your knights on. When seated into the arena you are directed to a color pertaining to the knight you will be cheering on for the evening. 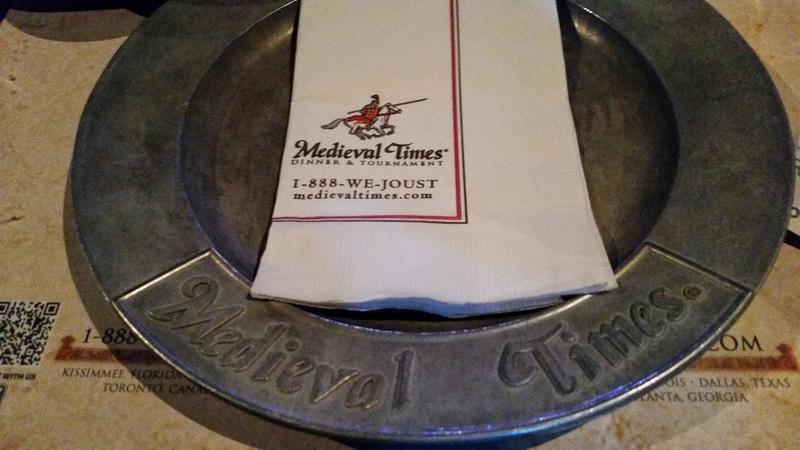 We were seated in the BLUE knight's realm. When the show starts you are thrown back into old time. Each knight is introduced and they have to battle amongst one another for the favor of the Princess! I love the jousting, the horsemanship contests, and the (admittedly choreographed) fighting. It is very well staged, costumes are real and even the jousting is REAL! It takes extreme skill to attempt these games and I was certainly impressed. When fighting the swords, axes and chains all sparked when struck together. Although choreographed it still leaves ability to become injured. We had so much fun shouting, cheering our knight on and overall experiencing the games. 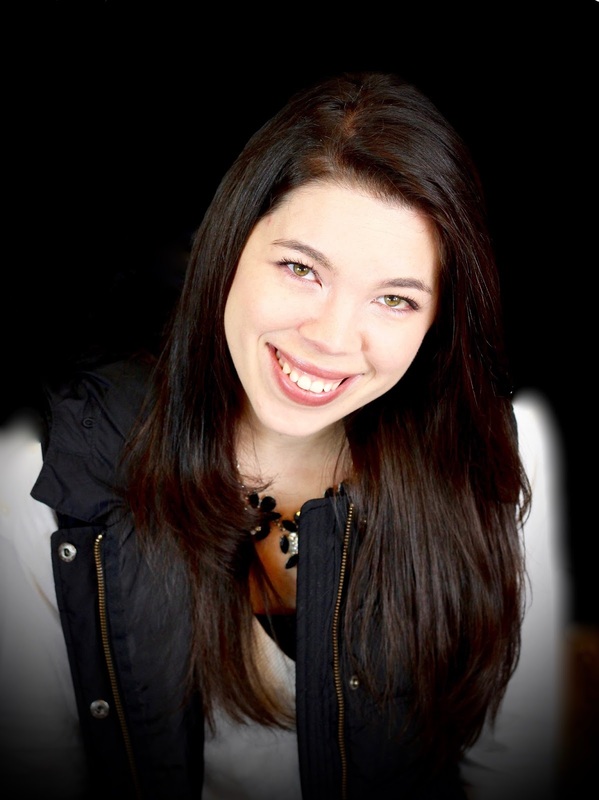 What we liked: Family oriented fun! This is great for all ages and they provide food. The fighting is well versed but it still takes skill to preform. Staff was extremely friendly and helpful. Bathrooms are easy to locate. What could be Improved: Arrive early because it does become crowded early on. Also bring extra spending money because there is a lot to purchase. Overall Rating: We enjoyed this our whole extended family gives it a 4.8 out of 5 star rating! !